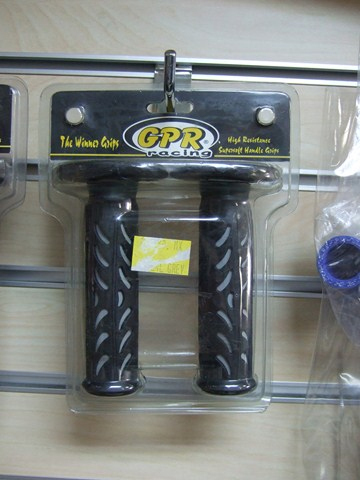 Motorcycle handlebar refers to the steering mechanism for motorcycles. 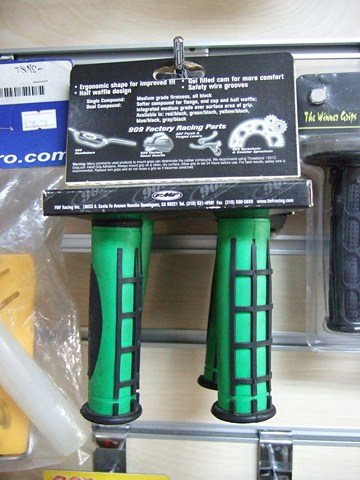 Handlebars often support part of the rider's weight, and provide a mounting place for controls such as brake, throttle, clutch, horn, light switch, and rear view mirrors. 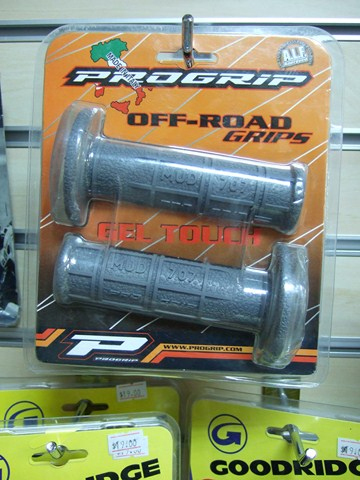 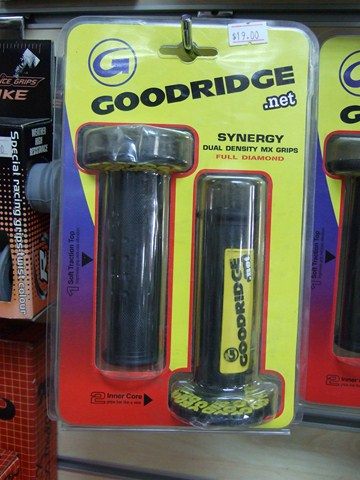 Motorcycle hand grip should satisfy a rider with the comfort for good absorption shock and vibrations to reduce fatigue and for better control of the motorcycle wihile riding. 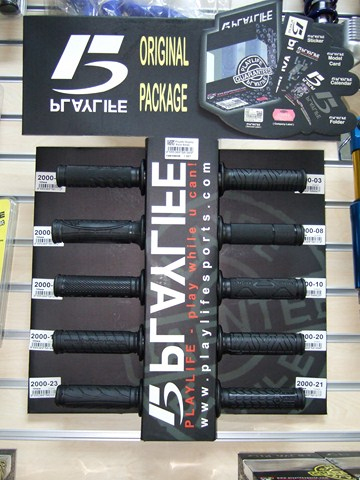 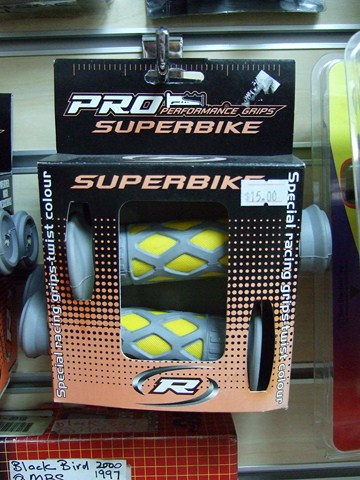 It should also provide a sleek new tread pattern design and colour to match your bike.